Bottled Starbucks Iced Coffee loaded and ready to be delivered to Lyft customers. 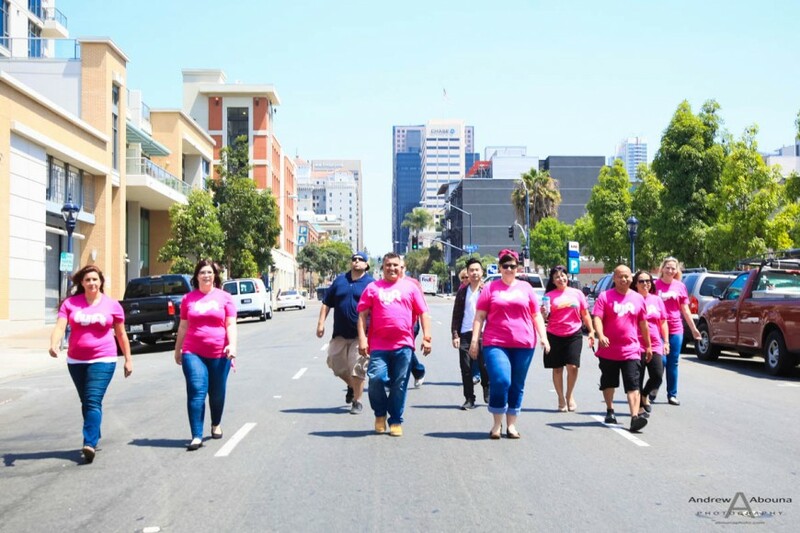 A fun afternoon traveling around San Diego photographing the Lyft urban care sharing network and a Brand Ambassador for Starbucks Coffee as they delivered ice cold coffee to users of the Lyft app. I was onboard to provide Lyft and Starbucks photography, coordinated by FlavorPill Media of New York to bring an afternoon ‘uplyft’ to Lyft users and lovers of Starbucks coffee. 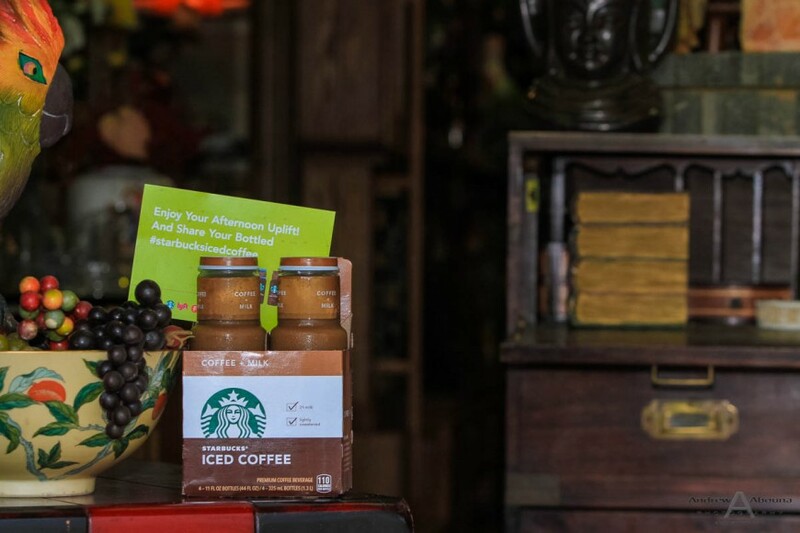 This unique sampling program gave consumers an afternoon energy uplift with complimentary deliveries of Bottled Starbucks Iced Coffee. 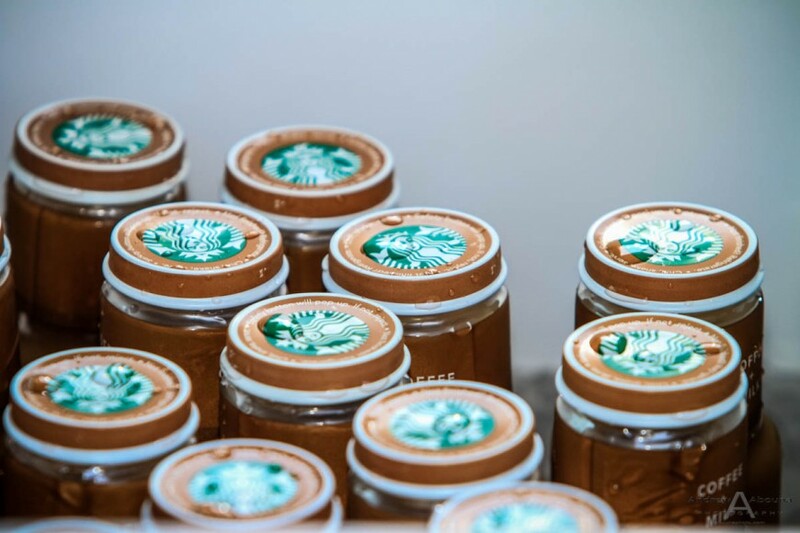 Like catching a Lyft, users simply had to open the Lyft app and select a custom Starbucks mode. 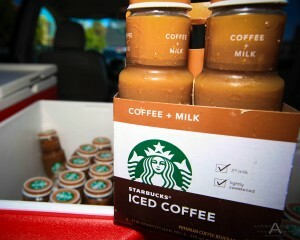 This sent us on our way in with Lyft to deliver Bottled Starbucks Iced Coffee to some pretty delighted people. 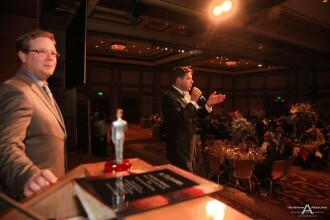 The Lyfy and Starbucks photography created some great marking and public relations event photography for FlavorPill Media. 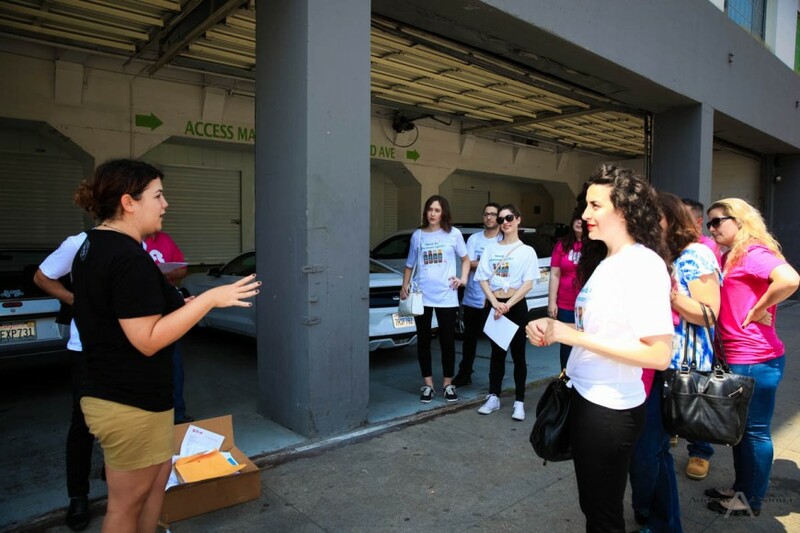 The pink mustache is a Lyft trademark, and a makes for a great branding shot. 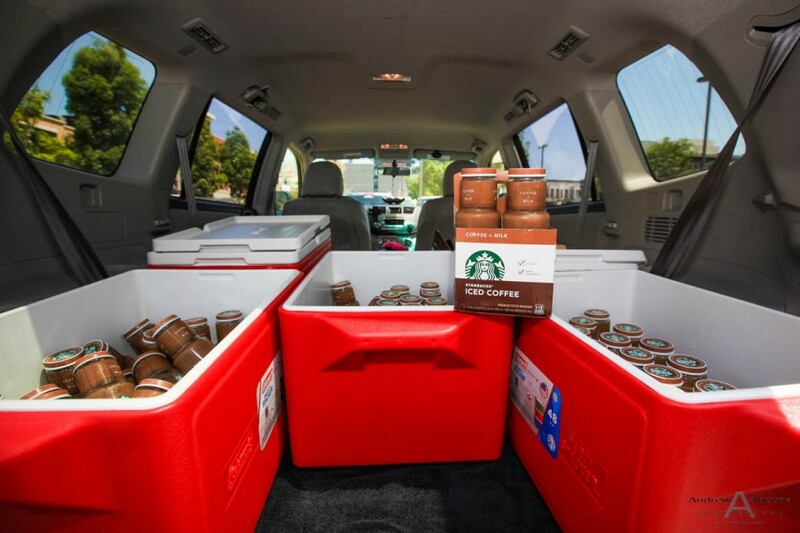 The Lyft and Starbucks photography began in downtown San Diego as about a dozen Lyft drivers paired with Starbucks Coffee Brand Ambassadors, loaded their vehicles with ice chests full of Starbucks iced coffee, ready to deliver 4-packs of the coffee and milk beverage around the city. 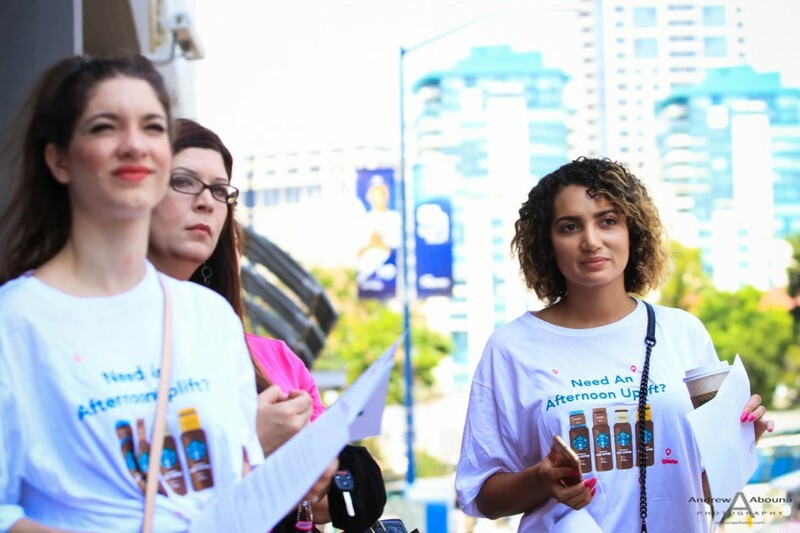 San Diego was one of five cities around the country which FlavorPill Media developed with Lyft and Starbucks. One day and starting that the same time, I can imagine that thousands of bottles of Bottled Starbucks Iced Coffee was delivered for free across the country. 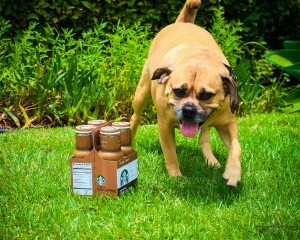 This owner of this dog was pretty happy to get his 4-pack of coffee, and his dog seems to be keeping tabs on it for him! 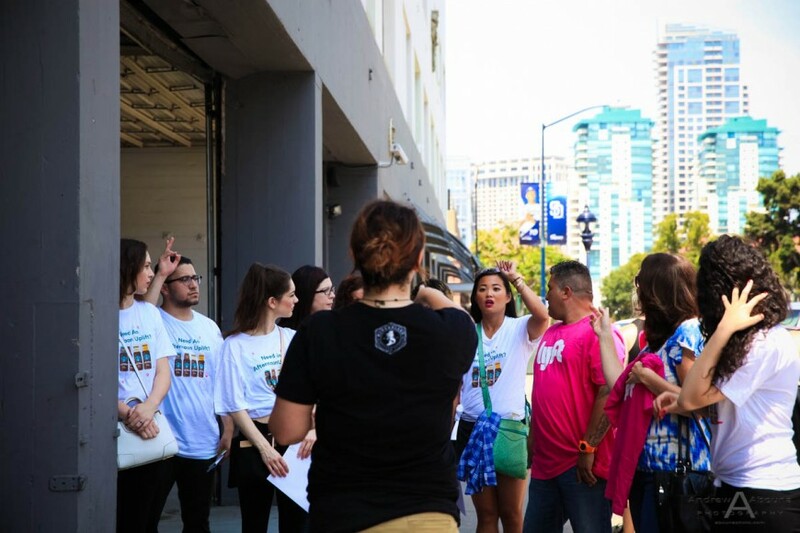 The types of event photography shots that were captured included photos of the product being loaded and on ice within coolers in the Lyft vehicles, shots of product branding and Brand Ambassador shirts handling and delivering the product, other Starbucks and Lyft branding, as well as a nice collection of candid and posed photos. 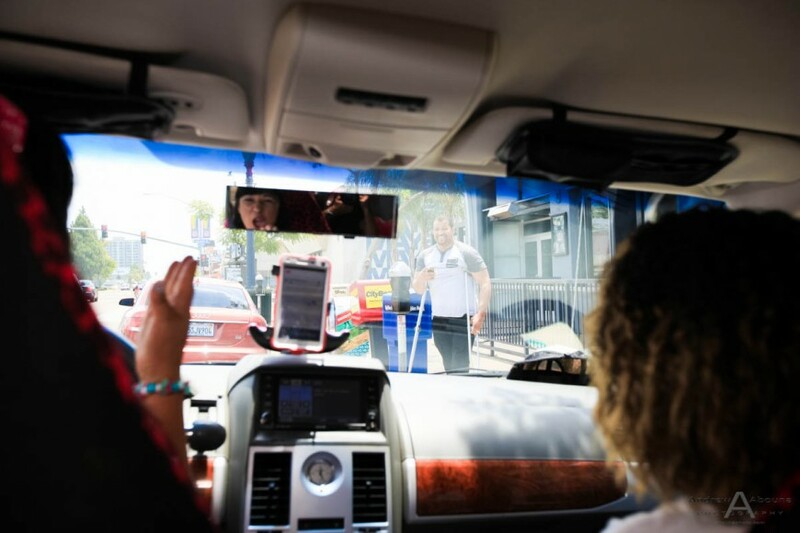 A 24-hour turnaround of captured images, edited, in high resolution, and available for download completed this fun marketing shoot of Lyft and Starbucks photography for FlavorPill Media. 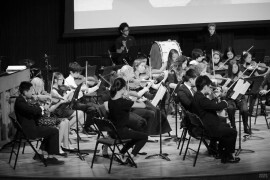 Show in this article are some of the event and marketing shots that were captured. 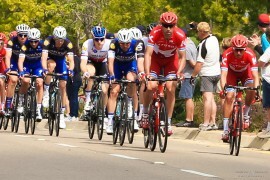 For more information about event photography or marketing photography, please contact me.